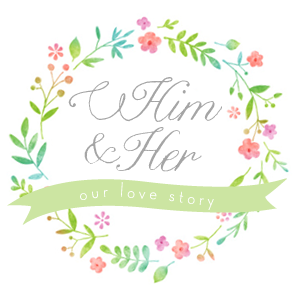 Him & Her: Tell me Tuesday...Link up!! Hi! I'm Ashley. Happy wife and busy mother. I have a handsome hubby and three darling littles. I love to create pretty things and make yummy food. In this blog you will probably find a little of everything. Welcome back to Tell Me Tuesday!! Thanks to everyone who linked up last week. seriously...there was so many delicious looking link ups....ah I want to eat them all! 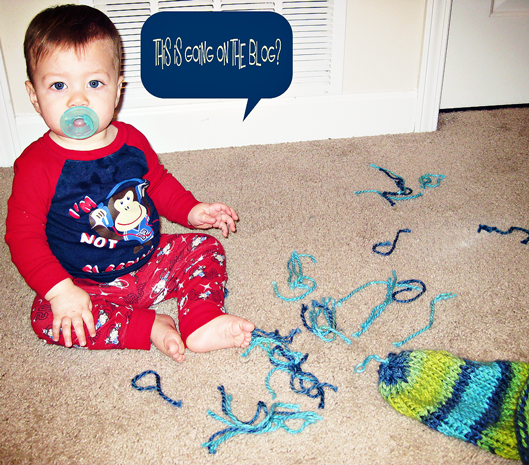 Lucy from Dear Beautiful shares how her little man is doing now that he is a big brother. 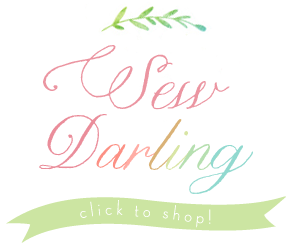 I love this blog so much. I feel like Lucy and I have so much in common and both have some stinkin cute kids! 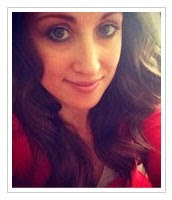 Hallie from Life Oceanside shared this story about her fiances car accident. Reminding us how short and precious life is. Thank goodness for their guardian angel. 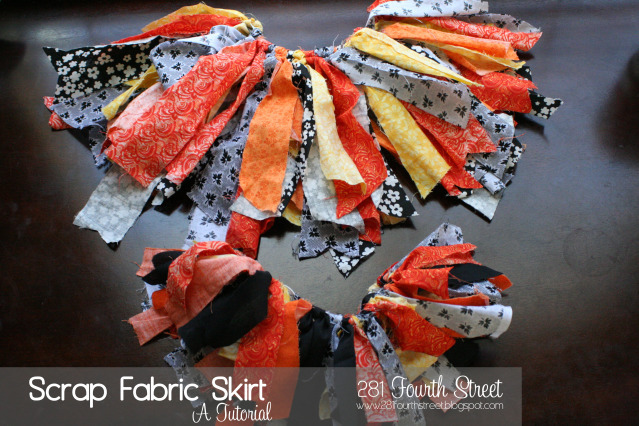 Laura from 281 fourth street shared this fun tutorial on a fabric scrap skirt...SOOO cute! Randalin from Harvesting Kale made this fun weather wheel with her lil man Kale. 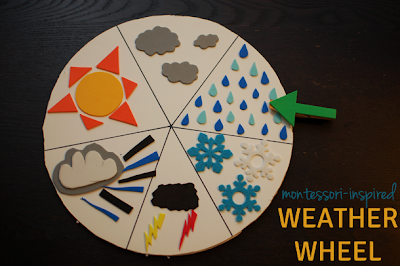 I love this idea to teach kids about changes in the weather. Kelly from Live. 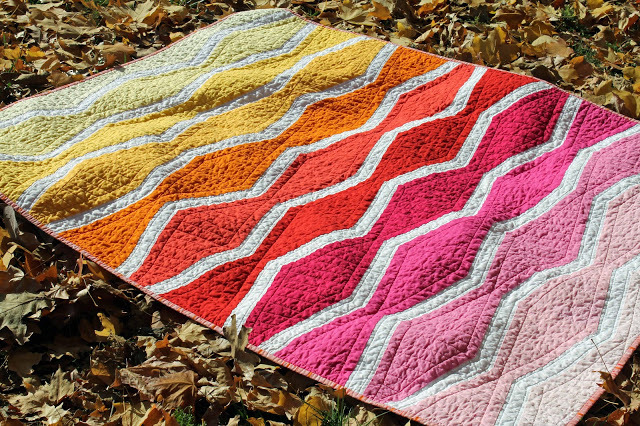 Love, Create made this BEAUTIFUL bright fun quilt that I would die for!! Laurie from Pride in photos made her grandson this flippin cute hat... and the cute little stinker pulled the tassel off...haha what a cutie... "boys will be boys"
they are on the sidebar!! to see if you were featured there! Thank you for the feature and the party! 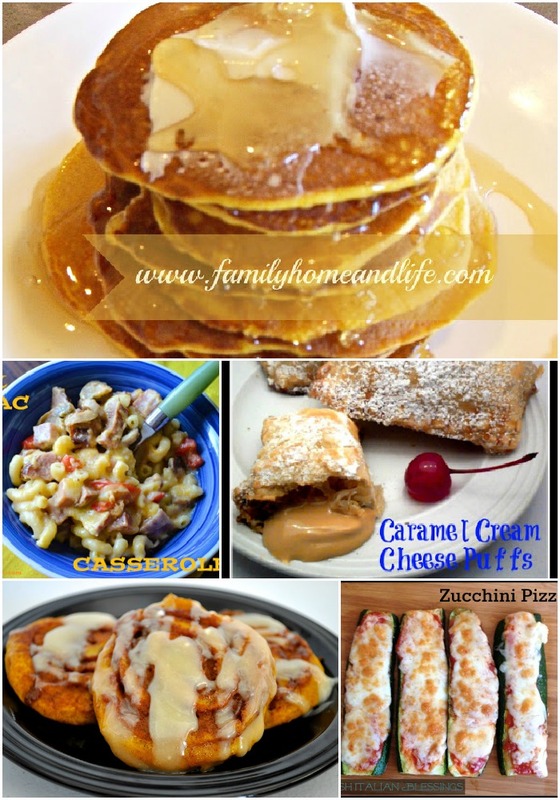 Thank you for featuring my Pancakes! 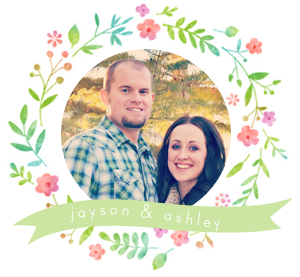 Thank you so much Ashley for featuring my quilt! That completely made my day!